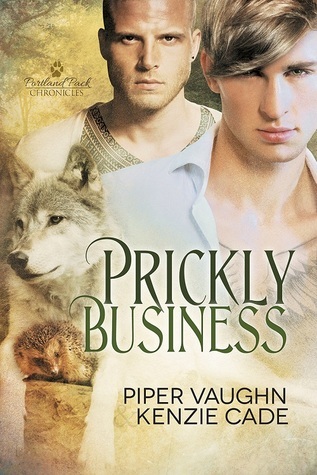 Many thanks to Piper Vaughn for donating an ebook copy of her forthcoming paranormal m/m romance, Prickly Business (Portland Pack Chronicles #1), for a lucky commenter to win! Prickly Business will be released by Dreamspinner Press on July 27. No werewolf likes to be looked down upon, least of all Dylan Green. He doesn’t need a mate, especially not some snotty hedgehog who sneers at his custom motorcycle shop and calls him a grease monkey. But when Avery gets into trouble with a shady loan shark, Dylan can’t stand by and let him be hurt – whether he wants the brat or not. Piper Vaughn wrote her first love story at eleven and never looked back. Since then, she’s known that writing in some form was exactly what she wanted to do. A reader at the core, Piper loves nothing more than getting lost in a great book – fantasy, young adult, romance, she loves them all (and has a thousand book library to prove it!). She grew up in Chicago, in an ethnically diverse neighborhood, and loves to put faces and characters of every ethnicity in her stories, so her fictional worlds are as colorful as the real one. Above all, she believes that everyone needs a little true love in their life…even if it’s only in a book. You can find out more about Piper at her website, Facebook, Twitter, and Goodreads. To enter, leave a comment stating that you are entering the contest. Contest closes 7 pm CDT, Friday, July 24. Posted by Chris on Tuesday, July 14th, 2015, at 2:00 am, and filed under Contests, Reading. Count me in please. We have a bunny in our yard. 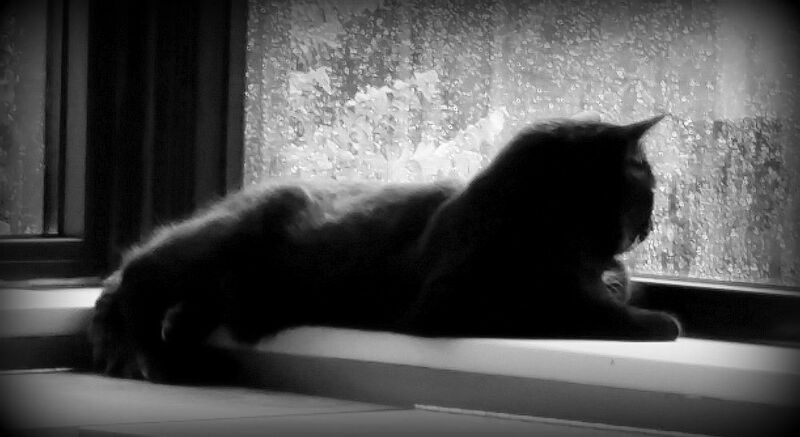 Now she is focused on the bunny and not waking me early in the morning. This sounds fun! Count me in please. This does sound fun. Please count me in. Thanks! Ooh! This sounds good. Please count me in. I’m very interested in this, it does look fun! Please count me in. Count me in please! Love Piper’s books. Love shifters. Please count me in. Thanks. Please count me in! I love atypical shifters, and the hedgehog is just too adorable. I really have to read about a hedgehog shifter! Count me in please. It looks great, please count me in! Hedgehog shifter? How is that not fun?!?! Looks great! I love shifter stories. It’s my favorite sub-genre. Can’t wait to read this one. Definitely count me in. Thanks!! Love Msyhem”s type of Zen……. I’m really looking forward to reading this, and would love a chance to win a copy! Please count me in too. Sounds so cute with the hedgehog shifter. Love Piper’s books. Count me in, thanks! Would love to win a copy. Please count me in! Please count me in, the excerpt I read was great.